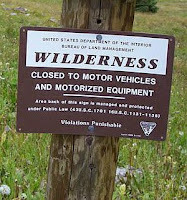 Finally someone in the MSM is writing factually about the restrictions in Wilderness Areas. I never dreamed it would be the New York Times. We need wild places, and we need to resist the nannies among us who wish to protect us every waking minute. Sure, make cars safer for us. Make all the things that are manufactured for us to buy safer for us. 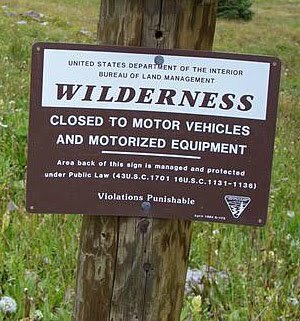 But when it comes to wilderness, it needs to be left wild, and if that means dangerous, then that's the choice I make when I choose to enjoy wilderness.